Make Ahead Keto Pancakes with Almond Flour + How to FREEZE Pancakes for Meal Prep! Fluffy, freezeable, and grain-free, with only 7g net carbs per serving—these make ahead keto pancakes are a dream come true! Almond flour and a bit of coconut flour substitute beautifully for the traditional grain-based flour. And, they pack loads of fuel-filled fats, protein, and fiber into a satisfying low carb breakfast! Best of all, you only need a few simple ingredients to make them, and you can cook ’em up in just minutes. Plus, you can prep these keto pancakes ahead of time and FREEZE them for later! 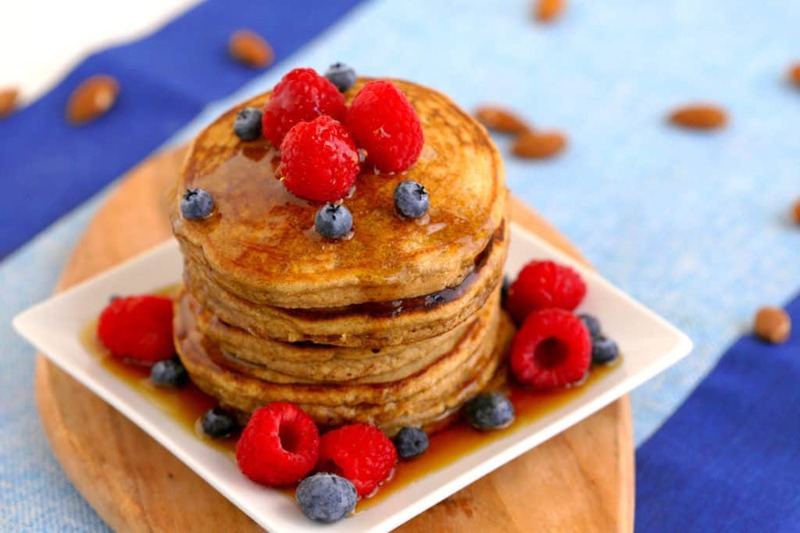 They’re the perfect keto meal prep breakfast when I’m craving something sweet, and they won’t throw me out of ketosis. Of course, that will depend on YOUR individual carb tolerance, metabolism, and how you eat on your keto diet in general. And, it’s important to choose your toppings wisely if you want these to be true keto pancakes. 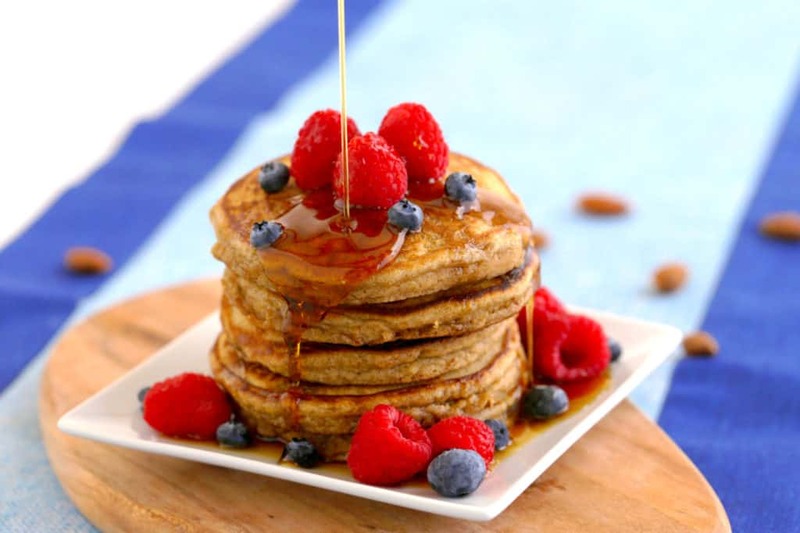 Classic, sugary maple syrup is a no-go, but there are sugar-free options! Personally, I steer clear of the artificially flavored sugar-free syrups and choose to splurge on a low carb syrup that uses a natural sweetener: monk fruit. This recipe does include a bit of sweetener, so your pancakes will have some sweetness, but you can omit it if preferred. If you don’t have as big of a sweet tooth, you could skip the syrup altogether and go with a drizzle of nut butter or sunflower seed butter! I love salty-sweet combos, so this is definitely one of my go-to topping choices for keto pancakes. Unsweetened coconut shreds are also a great naturally sweet option, and they pack additional wholesome fats into your keto breakfast. Or, try some low sugar keto friendly berries! Raspberries and blackberries are solid choices, with only 3-4g of carbs per half cup. Or, if you’ve got some carb wiggle room, go for the strawberries and blueberries with around 6g carbs per half cup! 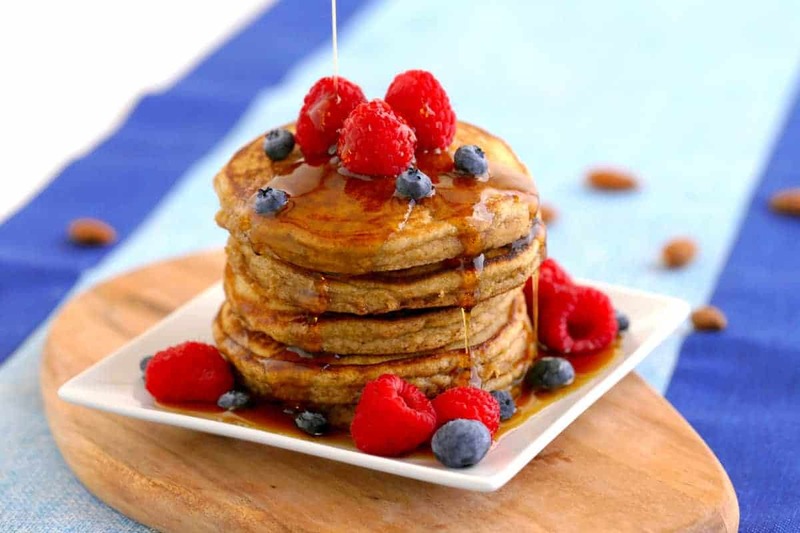 Since these almond flour keto pancakes are totally gluten-free and grain-free, they do have a slightly different texture than the classic pancakes most of us are accustomed to. But, they are totally fluffy and delicious in their own right, with a heartier and more satisfying bite that I love! That’s because, unlike the lighter, highly-refined grain-based flours, both almond and coconut flour are rich in dietary fats and fiber. Which is great for keto pancakes! It just also gives them a denser texture, so they need some help to fluff up. Luckily, it’s a simple fix with a bit of baking powder and some eggs for additional lift! Then, all that’s left to do is heat your pan or griddle and cook ’em up like you would any pancakes. But, these keto pancakes won’t bubble when they’re ready to flip like other pancakes do, so don’t wait for them! After 2-3 minutes, when they’re nice and browned on the bottom, spray the tops and flip to finish on the other side. 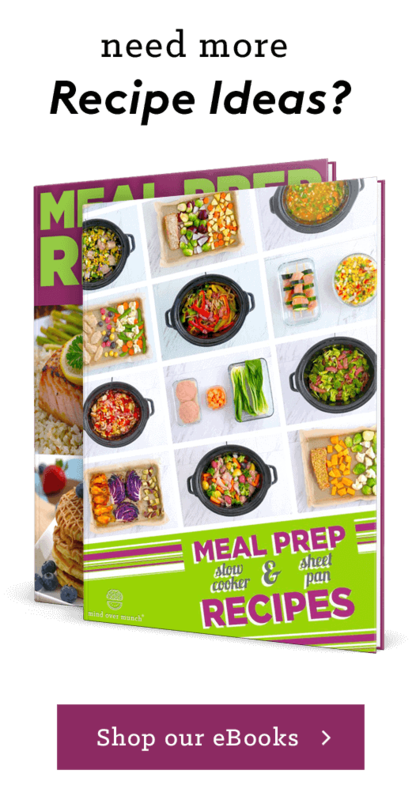 You can absolutely enjoy your keto pancakes fresh off the griddle, or you can package and store them as part of a keto meal prep. Simply place your cooked pancakes on a wire baking rack and allow them to cool completely. Then, you can store in an airtight container in the fridge for 3 days until you’re ready to eat! To freeze pancakes, you’ll also need to allow them to cool, but then arrange them in a single layer on a baking sheet and place in the freezer for 2-3 hours. Once they’re firm, package them up into large freezer bag, or into smaller bags for individual portions. Keep them in the freezer for up to 1 month, and you’ll always have a tasty, satisfying keto breakfast at the ready! When you’re ready to eat, you can reheat your keto pancakes either from the fridge OR straight from the freezer. Simply microwave for 1-2 minutes or toss them on a pan over medium heat on the stove until they’re warmed through. They’re just as delicious, incredibly convenient, and so dang easy! Hungry for more keto breakfast ideas? Check out my freezer-friendly make ahead keto breakfast casserole, or learn how to batch cook oven baked bacon that you can freeze for meal prep! To a large mixing bowl, add all ingredients and whisk to combine, until well-integrated. Set aside and allow to thicken 5-10 minutes as the flour absorbs the liquid. Add milk to thin out your mixture if needed. Preheat a pan or griddle over medium heat. Spray pan with cooking spray, add ¼ cup batter (I use an ice cream scoop to portion), and form your cakes. Cook for 2-3 minutes, then spray each pancake with cooking spray before flipping. 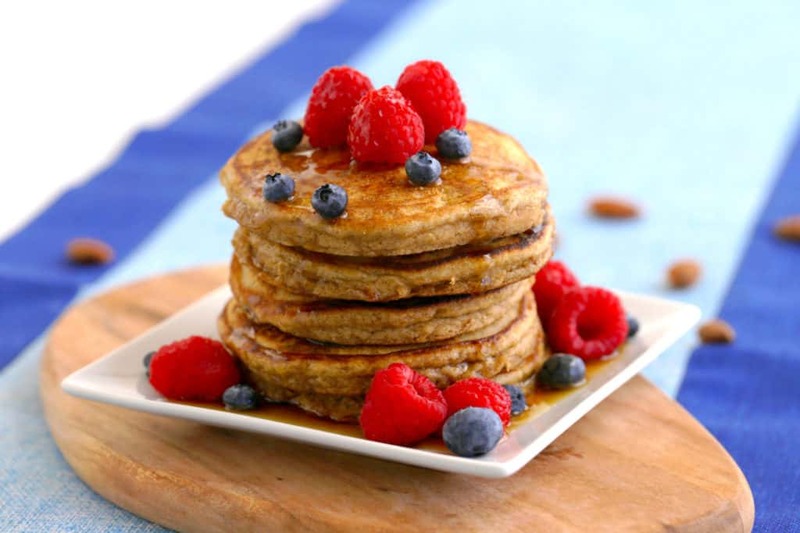 (These won’t bubble like traditional grain-based pancakes, so don’t wait for them!) Cook another 1-2 minutes on the other side, until golden brown. Yields 2 servings, ~6 pancakes total (depending on size). Transfer cooked pancakes to a wire baking rack and allow to cool completely. Once cooled, store pancakes in an airtight container in the fridge for 3 days. Place cooked & cooled pancakes on a baking sheet and chill in the freezer for about 2-3 hours. Once firm, transfer to a large freezer-safe bag, or package into smaller freezer-safe bags for individual portions. Add pancakes to a microwave-safe plate and reheat in the microwave for 1-2 minutes, until heated through. Or, reheat in a pan over medium heat on the stovetop, until soft and warmed through. *Nutrition provided per 1 serving (½ of the entire recipe) and does not include any toppings. Number of pancakes per serving may vary, depending on the size of your pancakes. 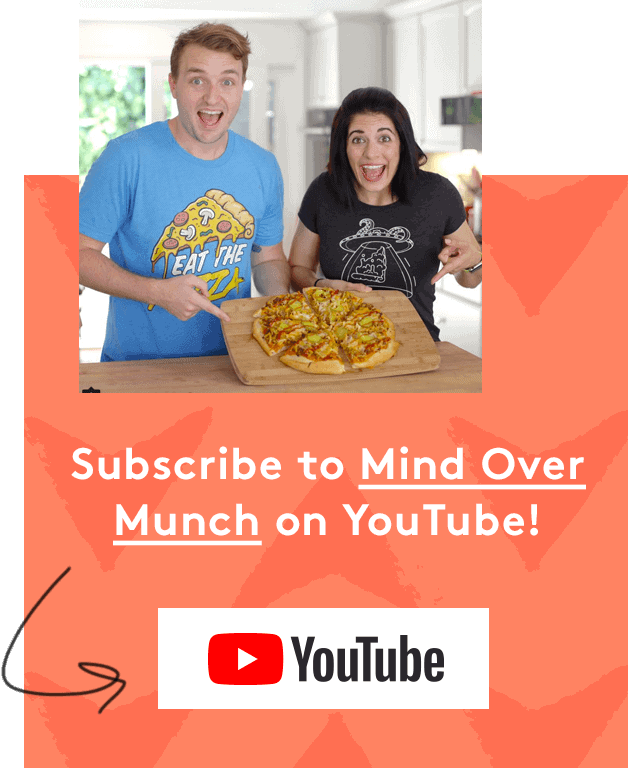 No Carb Cloud Bread Recipe - Keto Cloud Bread! Is it possible to use heavy whipping cream versus milk and if so, would I still use 1/3 cup of heavy whipping cream? We haven’t personally tried this recipe with heavy whipping cream, so can’t say for sure how it would work out! It might work, but you’d have to be willing to experiment a bit to see how it affects the texture and cooking of the pancakes. Since heavy whipping cream is a bit more dense, you may want to consider mixing it with some regular milk or non-dairy milk to thin it out a bit, and then try using 1/3 cup – 1/2 cup, depending on the thickness of your batter!